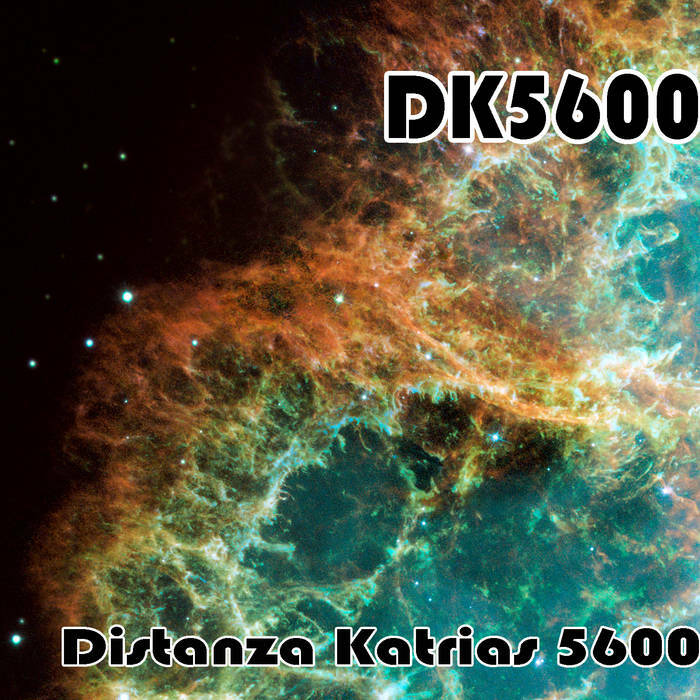 DK5600 are a duo from Italy that plays an experimental form of ambient and this is a review of their 2016 album "Distanze Katrias 5600" which was released by Bugs Crawling Out Of People. The songs also bring in a great amount of science fiction elements and as the album progresses the music gets more diverse and the spoken word parts are mostly female while some male parts can be heard at times. 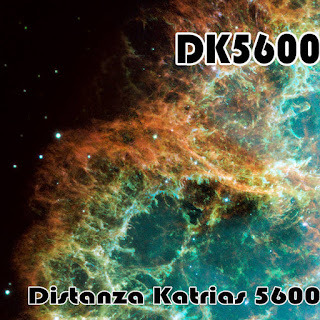 DK5600 plays a style of ambient that is very experimental and has a very sci-fi orientated atmosphere while also being very experimental at times, the production sounds very dark while t he lyrics are written about communicating with an alien race from the planet of Katrias. In my opinion DK5600 are a very great sounding experimental ambient band and if you are a fan of this musical genre, you should check out this recording. RECOMMENDED TRACKS INCLUDE "Prima Giomata su katrias" "Suolo Anisotropo" "Nanotec" and "Bugs Crawling Out Of Katrias". 8 out of 10.